Two persons who had been transporting Kerala Cannabis by the police at Mannar yesterday (26), stated Mannar Police. Police stated that the suspects were arrested along with 2 kg of Kerala Cannabis at a raid conducted based on a tip-off received by them. 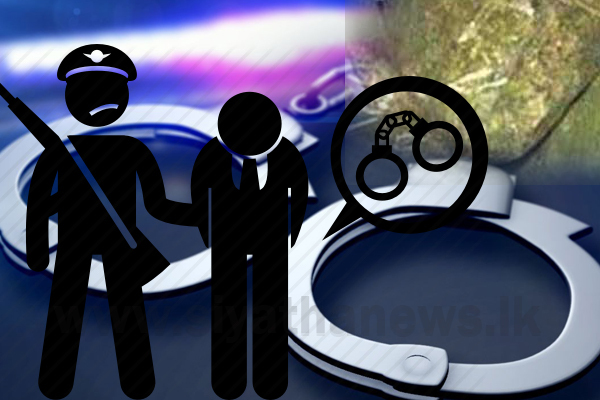 The arrested suspects are 37 and 47-year-old males from Udugama and Ja-Ela areas. The suspects are slated to be produced before the Mannar Magistrate’s Court and Mannar police are conducting further investigations on the matter.